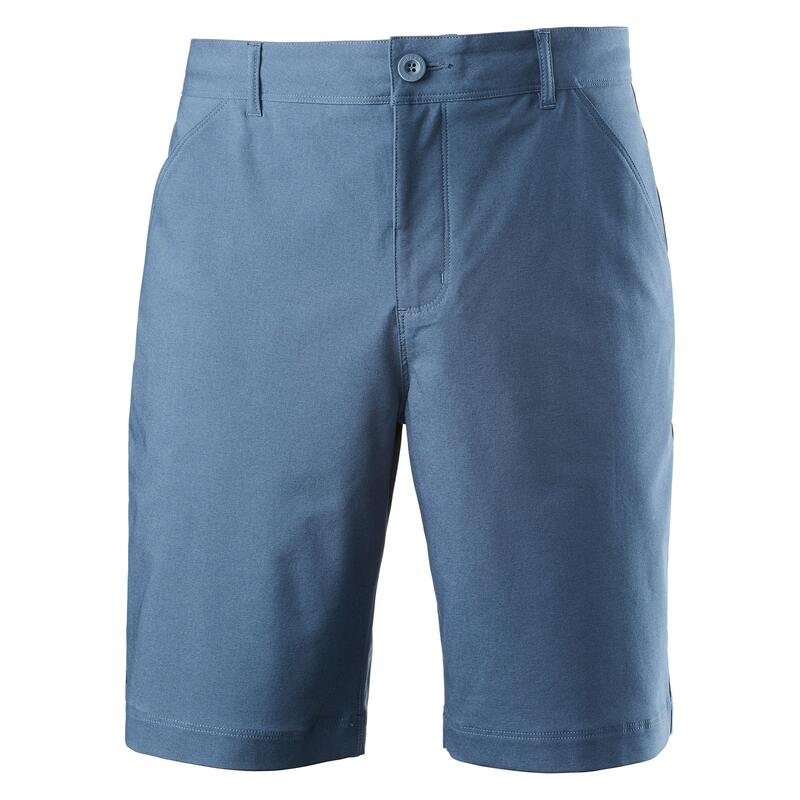 The latest Trailhead Men’s Shorts are designed for the trail, but won’t look out of place in the city. Our trailTOUGH fabric is abrasion resistant and moisture wicking. When you jump underneath a waterfall, the Trailhead fabric will be quick to dry. The four-way stretch won’t hold you back. These tough and versatile shorts are easy to care for – they’ll come out of your pack or bag ready for the next adventure.